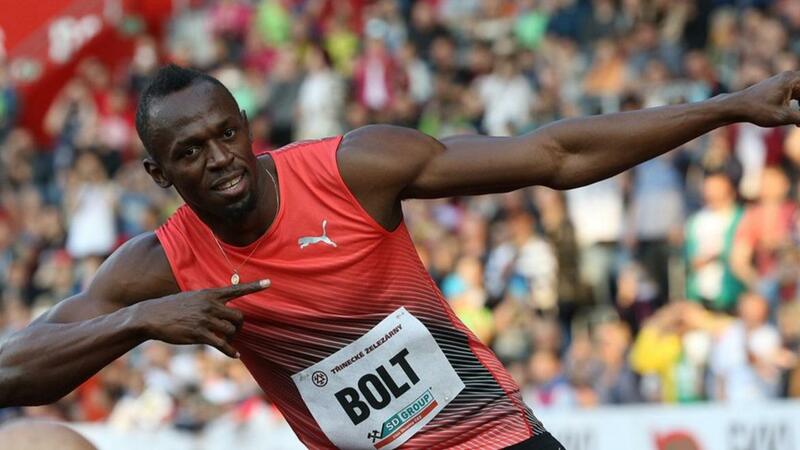 Usain Bolt may not be the Flash but he is likely the fastest man in the world. Born in Jamaica, this multiple gold medal winner has overcome many obstacles and set new world records. He is a real live Black Superhero and an athlete of world renown. Recently an animated short film was released called The Boy Who Learned to Fly. It is based on his life. According to the marketing, “This is the story of the fastest man in the world, who almost never was.” You can view the film below. Feel free to share your thoughts.